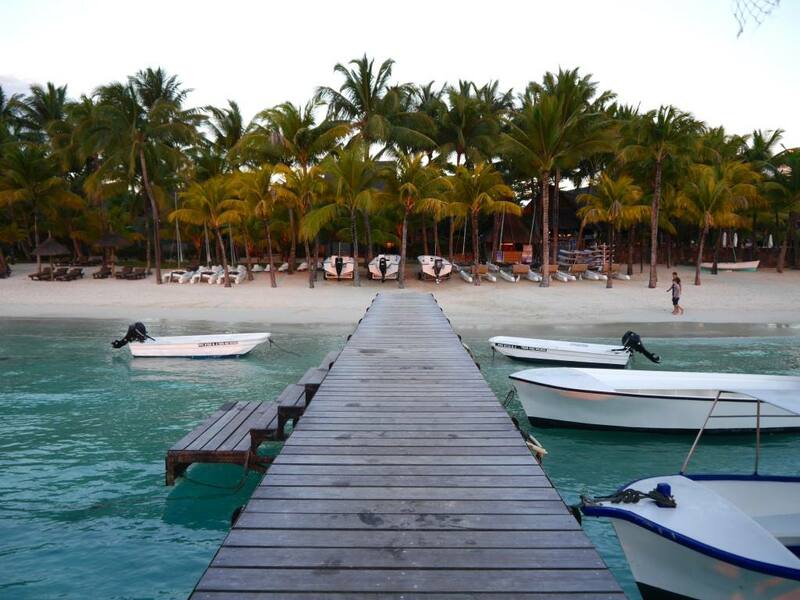 Ok guys, what springs to mind when you think of Mauritius? Perhaps it’s the white sandy beaches and turquoise waters? Or maybe you think of loved up honeymooners and luxury resorts? 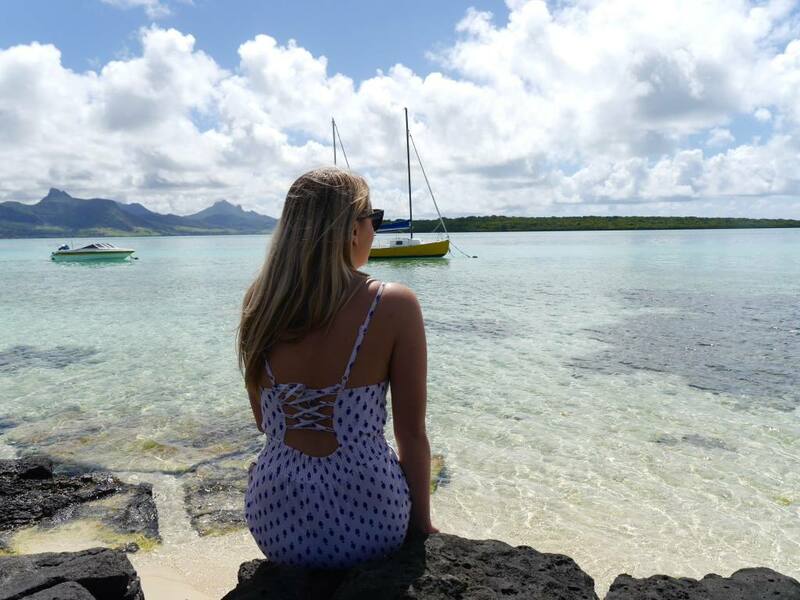 Well, you wouldn’t be wrong, but I felt compelled to write this blog post because there is so much more to Mauritius than the stereotypical scenes listed above. 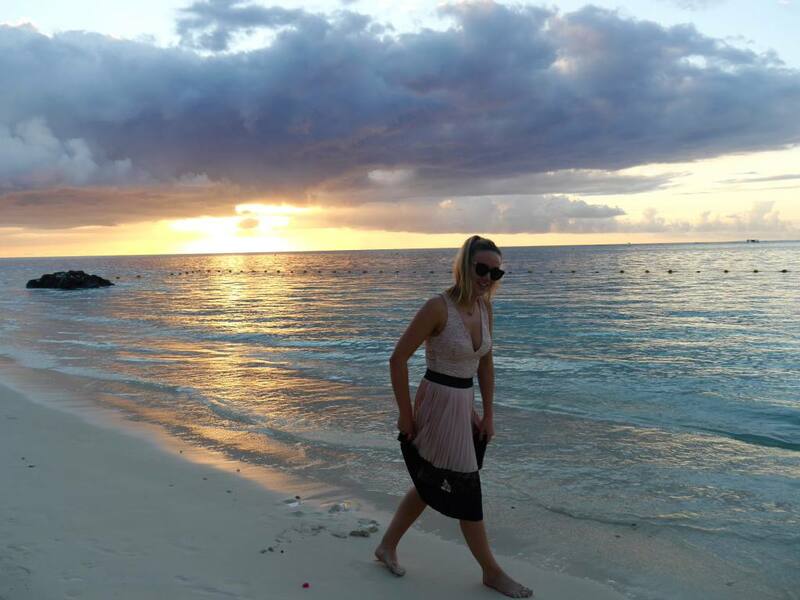 I recently took a 1 week trip out to Mauritius to visit my new social media client Royal Park. 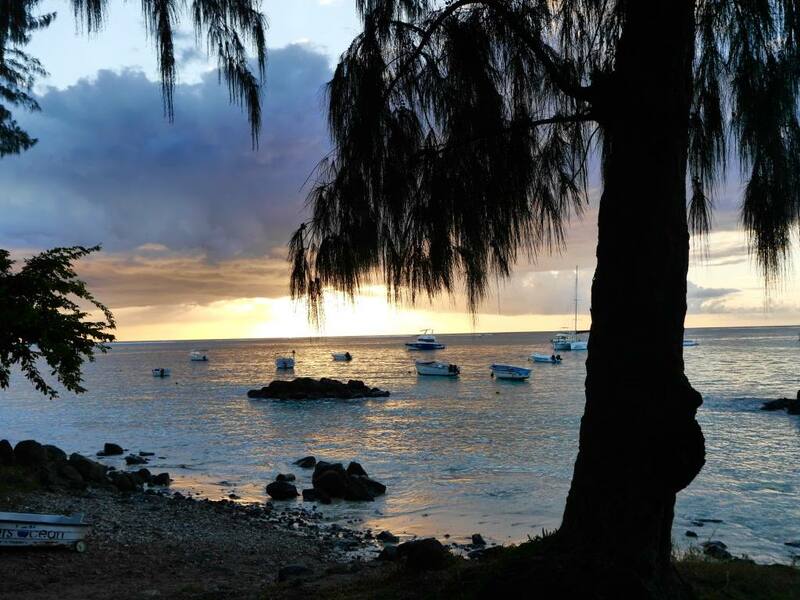 The aim of the trip was to experience “real Mauritius”, and with born and bred Mauritian colleagues on my side, I gained a really unique insight into this paradise island. After experiencing so many extraordinary aspects of the island on my trip, it seems like flying all the way to Mauritius to simply lie on a beach would be somewhat of a crime (great news for those that like to get out and explore). If you’re thinking of going to Mauritius, here are my alternative highlights to the island that will make your trip truly unforgettable. If you’re looking for something extra special to do on your trip to Mauritius, this has to be it. 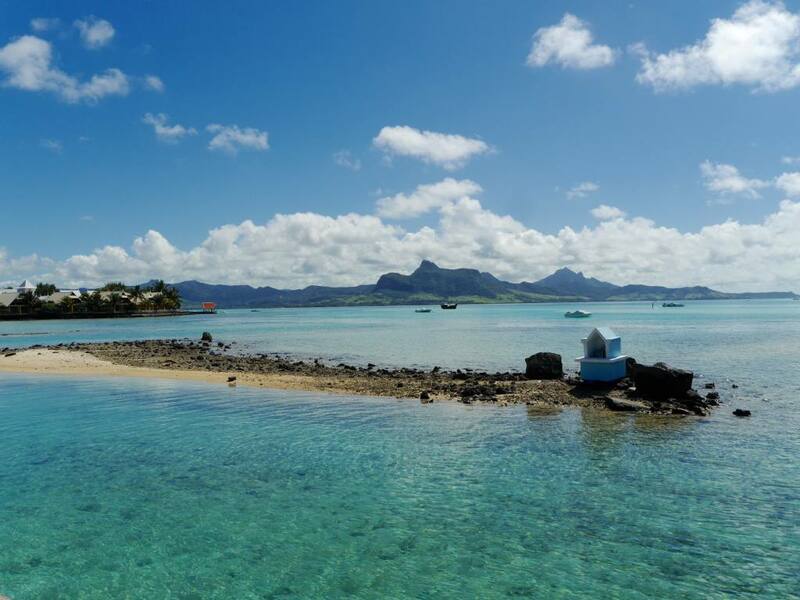 Imagine soaring over Mauritius’ rugged mountains, aqua marine coral barriers and lush emerald forests with a real rush of adrenaline pumping through your veins. 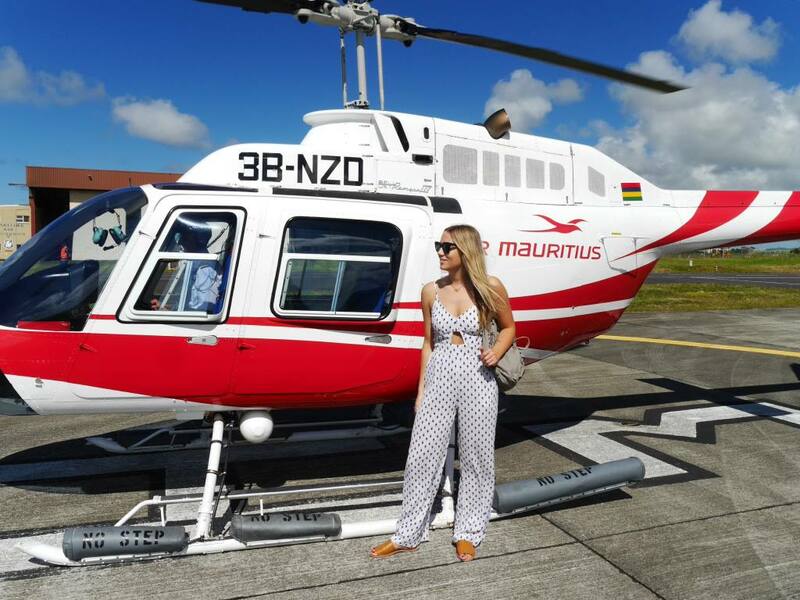 Air Mauritius operates 30 minute helicopter rides from Seewoosagur Ramgoolam International Airport (Mauritius’ only airport). If you’re a bit of an aviation geek, you’ll also love being escorted through the secret staff passages of the airport and driving along the runway to the heli pad. The whole experience is both breathtaking and exhilarating in equal measure. 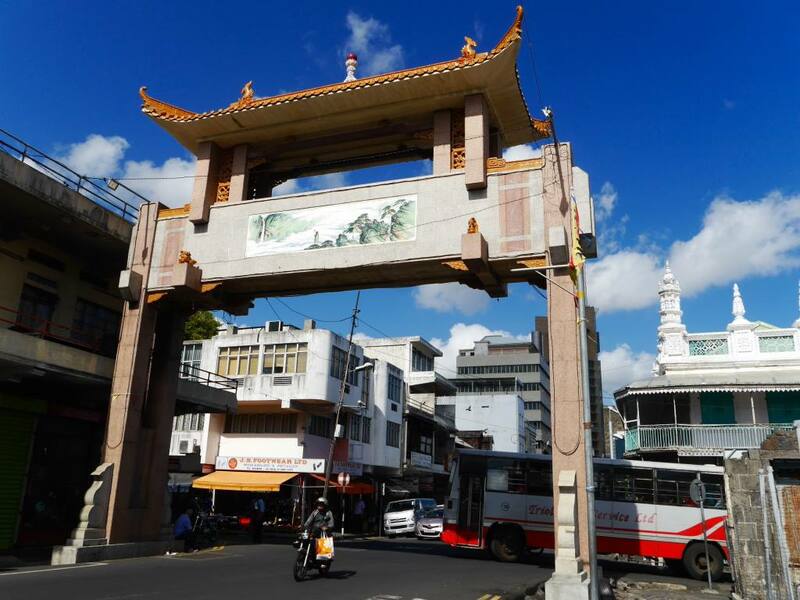 Mauritius’ capital of Port Louis has long been overlooked by tourists, who predominantly come in search of beaches and not much else. 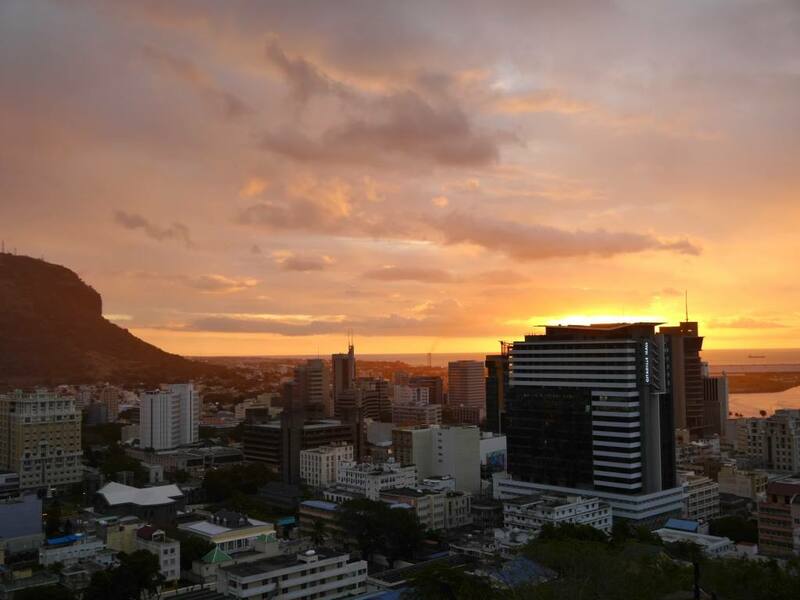 However, this bustling commercial city is bursting with culture, heritage and charm and it’s the perfect place to learn about Mauritius’ rich cultural history. 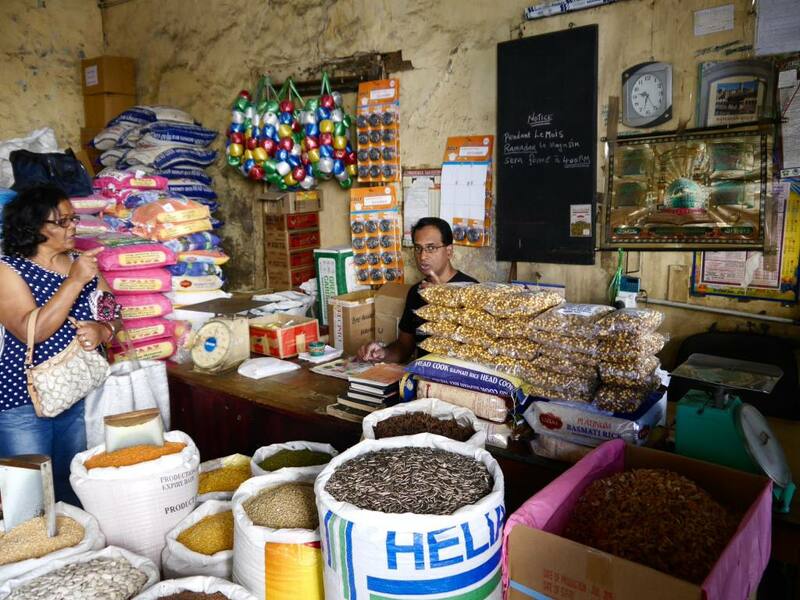 The narrow streets are split into different cultural quarters with street vendors selling everything from fabrics to spices. 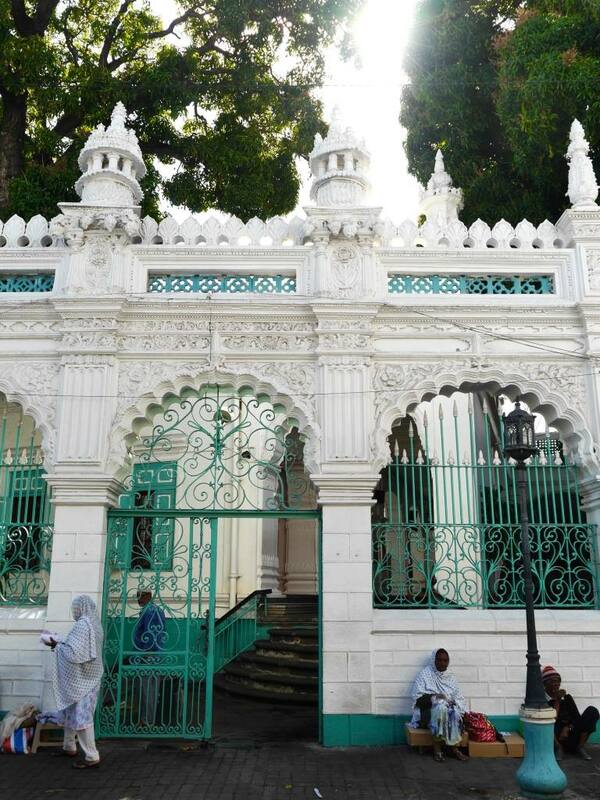 The best way to discover Port Louis is on a walking / cycling tour with My Moris. 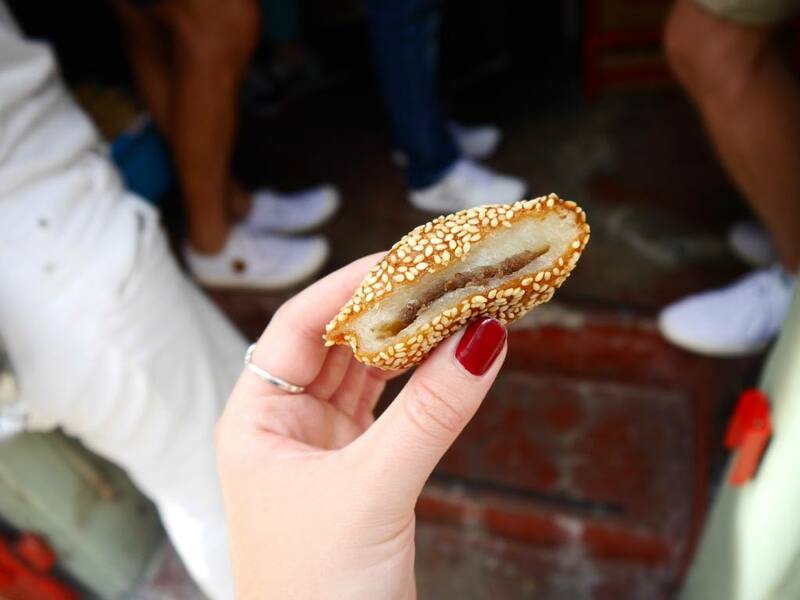 My Moris is a small start up company that is breathing new life into the city and will take you to all the hidden corners that you wouldn’t find yourself. They offer a variety of different tours, but I went on their Old Trades and Artisans Tour and loved it. 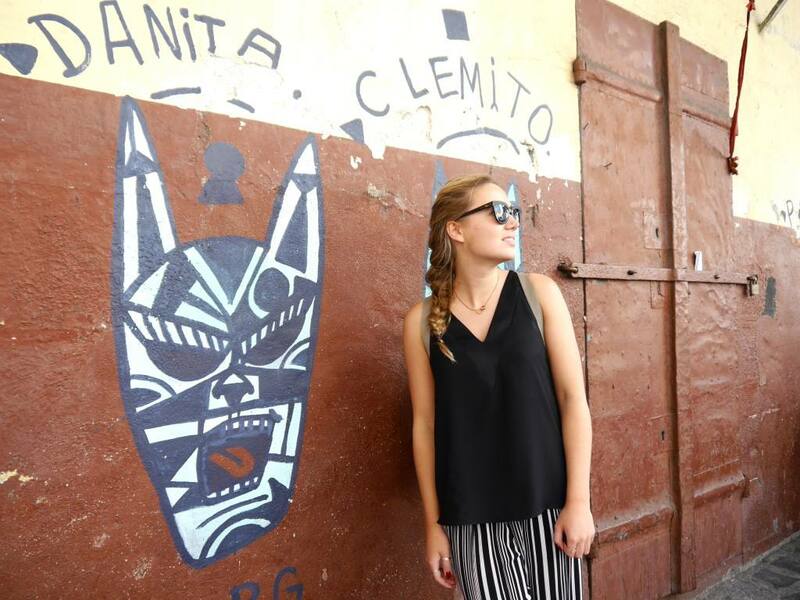 The tour lasted 3 hours and they took us to meet a fascinating selection of local artisans. 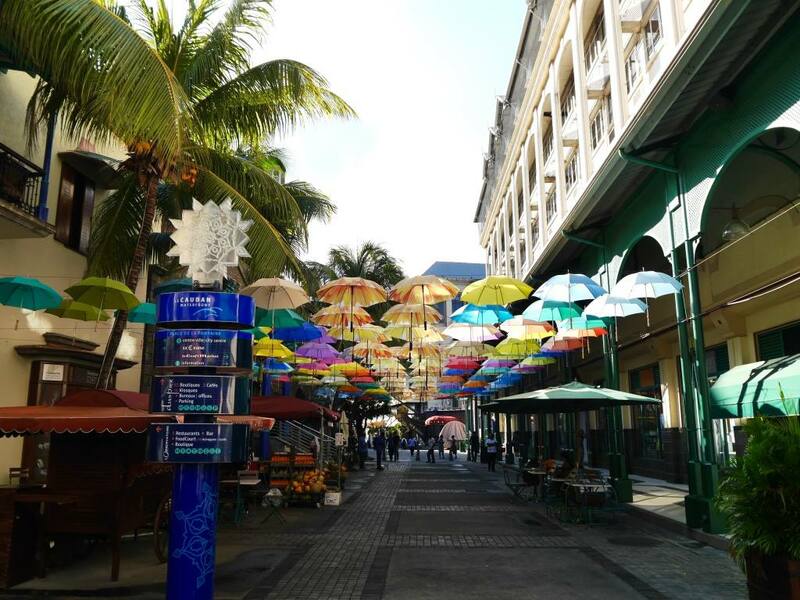 I’d recommend visiting Port Louis on a day trip and for a hint of luxury go to Labourdonnais Hotel on the waterfront for breakfast or lunch. 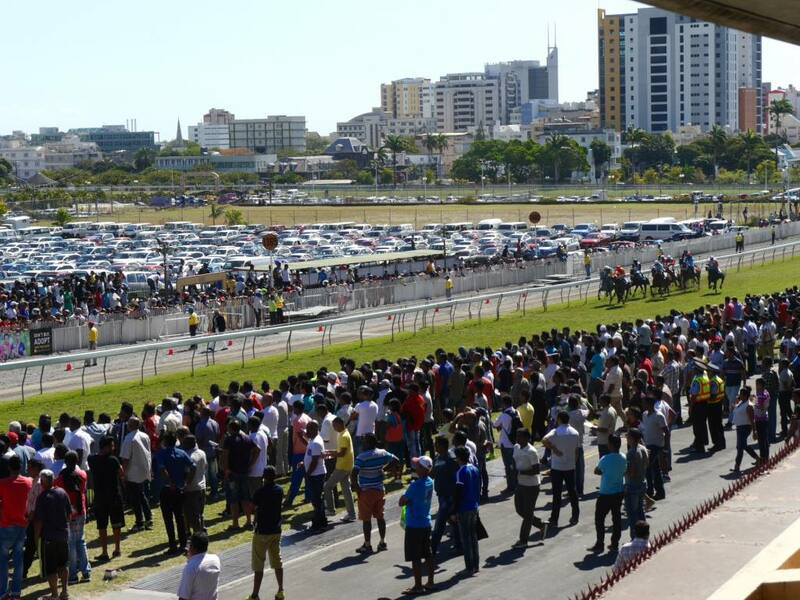 One thing to know about Mauritian culture is that horse racing is BIG. 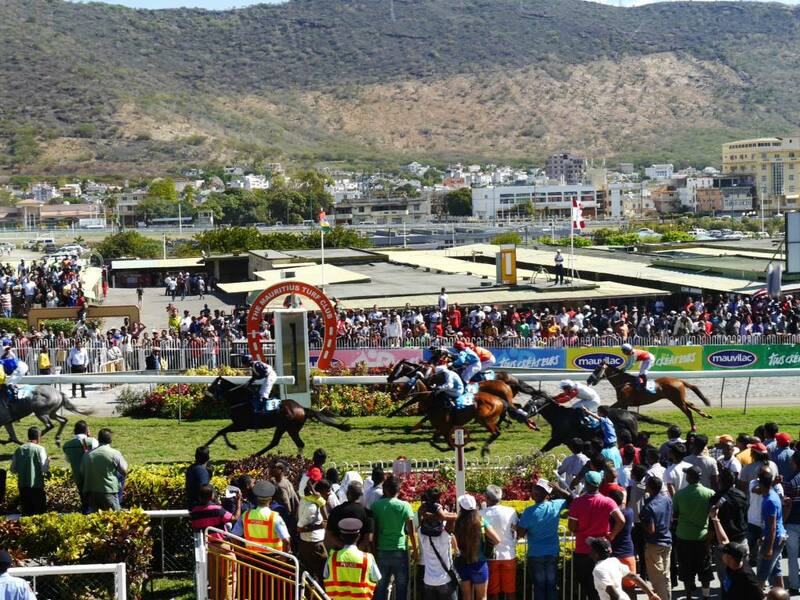 The famous Champs de Mars racecourse is located in Port Louis and dates back to 1812 (it’s actually the oldest race course in the Southern Hemisphere which is something Mauritians are very proud of). Framed by a rocky stretch of mountains, it’s the most picturesque race course I’ve ever seen. 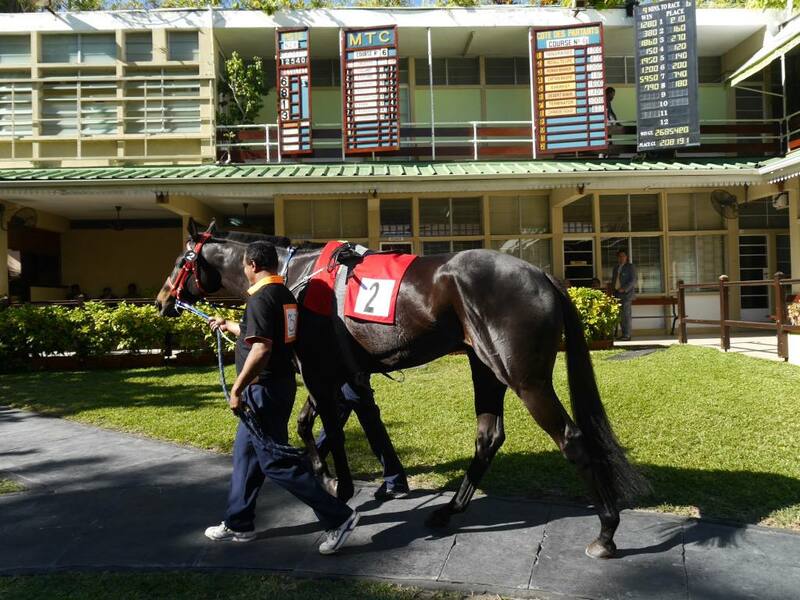 Every Saturday is Race Day, and locals come in their droves to watch the horses. It’s amazing to see how passionate they are about the jockeys and horses. There is also now an increasing amount of savvy tourists and ex pats who also come along to the race days, and usually pay for box tickets. 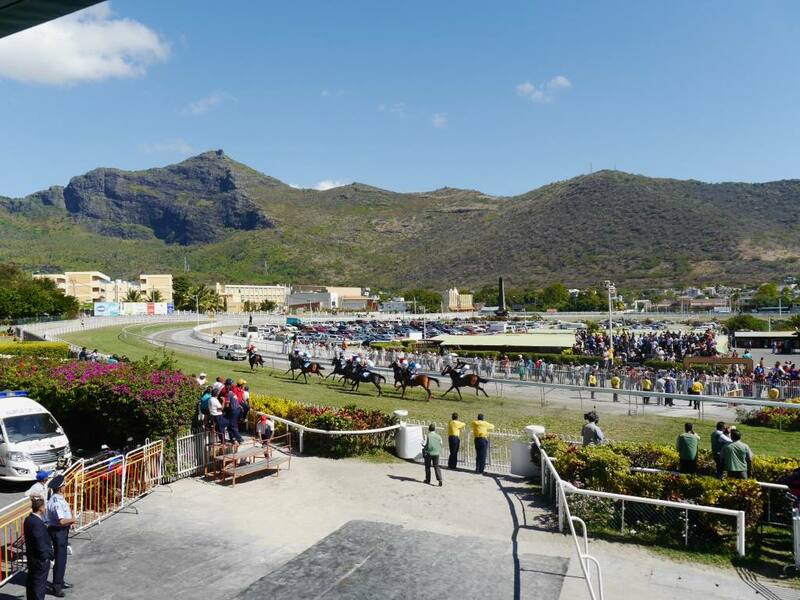 A day out at the Champs de Mars racecourse would add an authentic slice of Mauritius to any holiday. 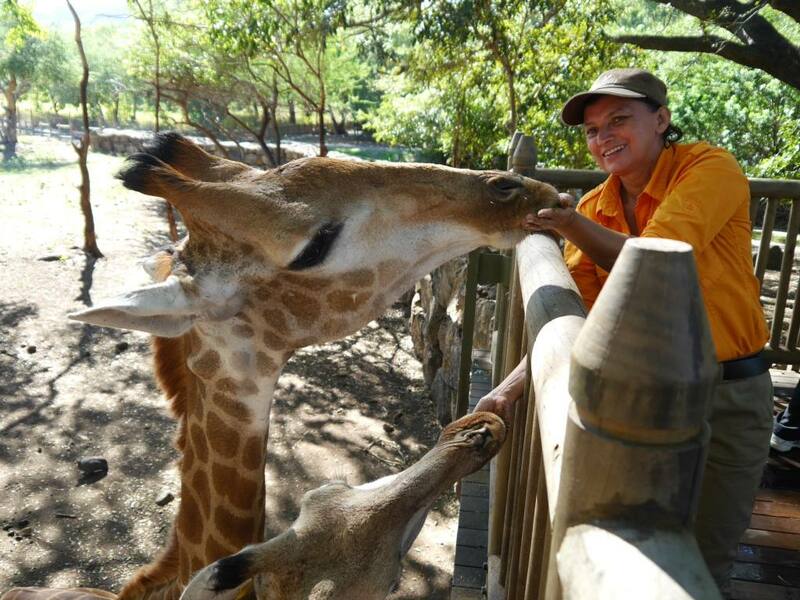 My visit to Casela Nature and Adventure Park was the absolute highlight of my week and I would urge everyone going to Mauritius to add this to their to do list! Before I go on, I want to state that I strongly dislike zoos in general, and wouldn’t choose to visit them anywhere in the world, but Casela is so much more than a zoo. The animals have a great quality of life and it feels more like a nature reserve than a zoo. 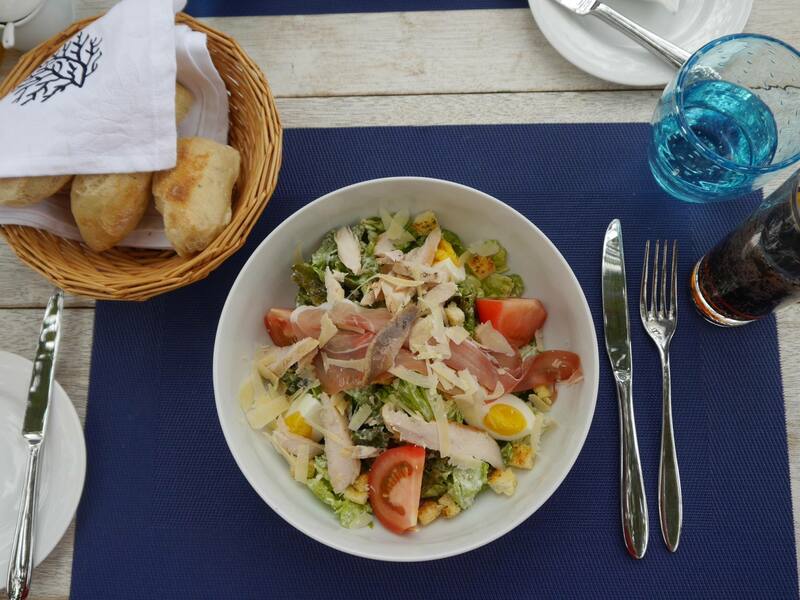 Located in the south west of the island near Flic en Flac, Casela is an amazing day out for both families and adults. 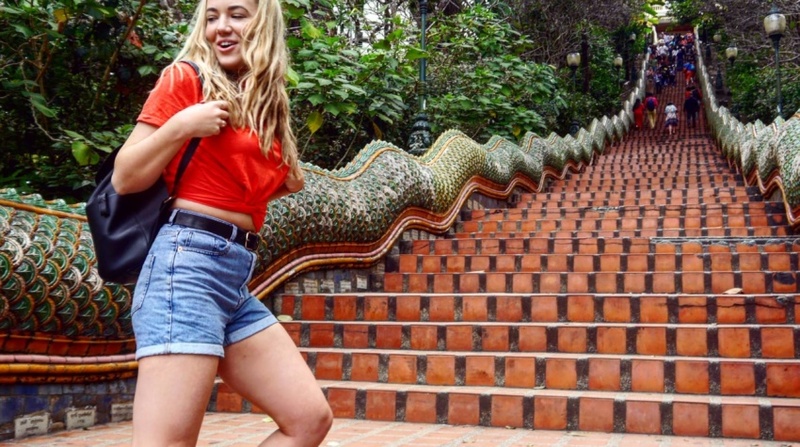 General admission allows you to explore all 4 themed kingdoms and includes activities such as a toboggan run, bus safari, giraffe viewing, big cat viewing and more. 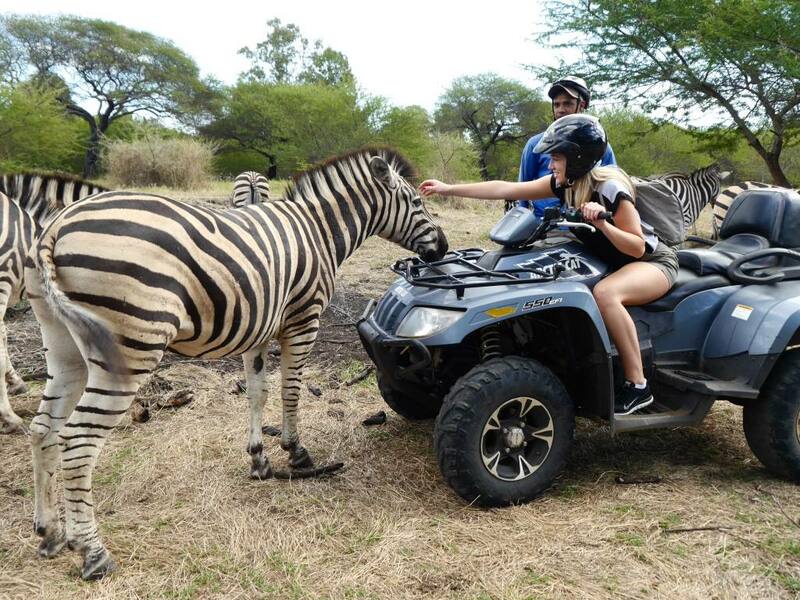 But the magic stuff lies in the additional extras, such as zip lining across jungle ravines, breakfast with the giraffes, a quad safari and walking with lions*. I did all 4 of these experiences and they were all incredible. 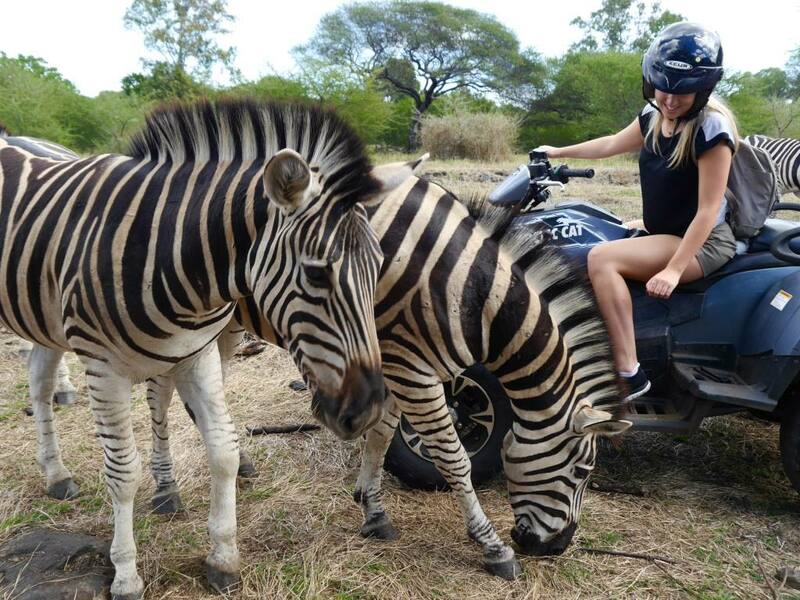 If you love animals, a visit to Casela is going to be a highlight of your holiday. *Whilst these lions are bred in captivity, they are in no way drugged or sedated. 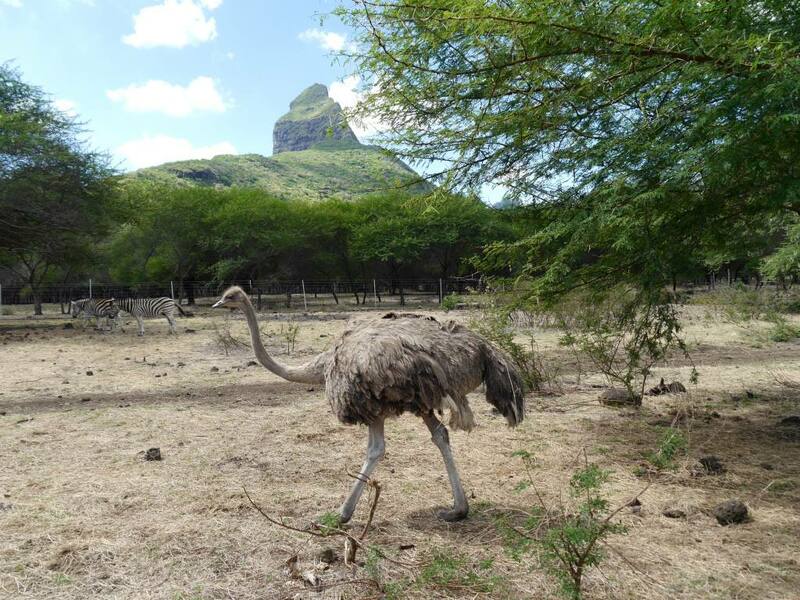 The animals are still free to roam and have a great quality of life in the nature park. We had to sign a disclaimer before the walk to state we were aware the lions are wild and unpredictable. I did my research before taking part in this activity and wouldn’t endorse it if it wasn’t above board. It was an incredible and fascinating experience that I’ll never forget. 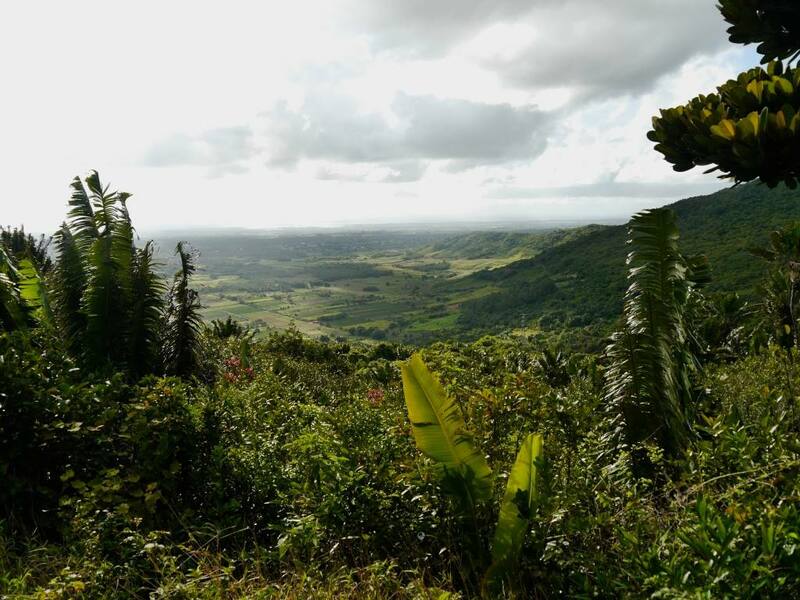 If you like a bit of a physical challenge, you’ll be glad to hear that the hiking, cycling and abseiling opportunities are endless in Mauritius. Thanks to its volcanic and mountainous terrain, you can take your pick from a variety of climbs and hikes. 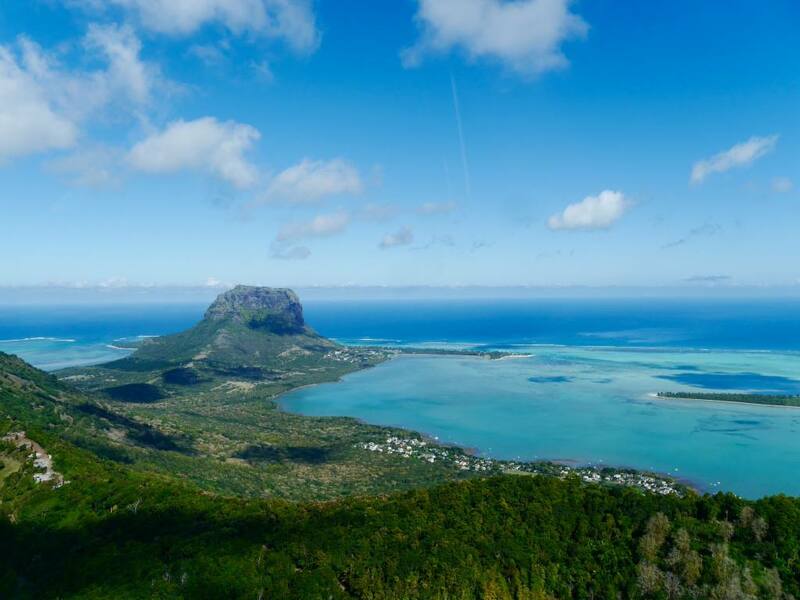 The biggest challenge of all is hiking Le Morne; Mauritius’ highest peak. I didn’t get time to do this hike on my trip but it was highly recommended to me by locals and would love try it if ever go back. 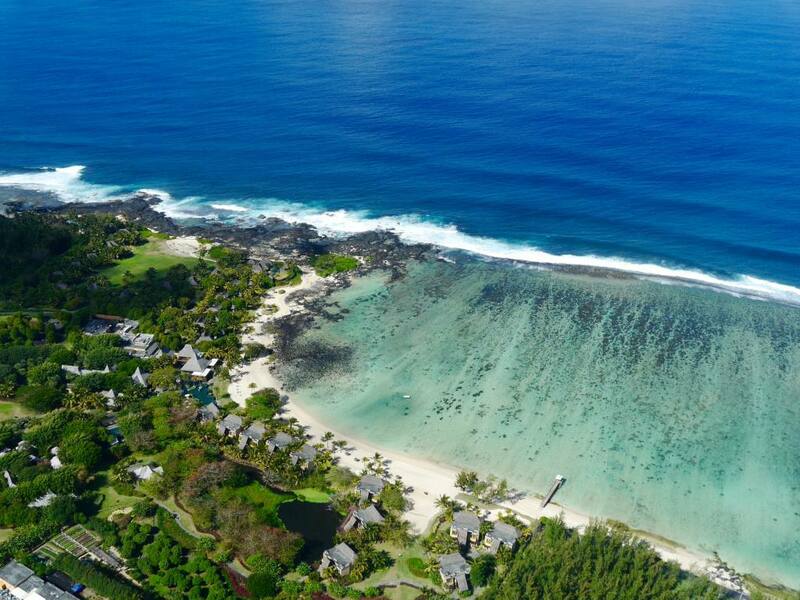 Grand Baie is a charming coastal town and port located in the north west of Mauritius. 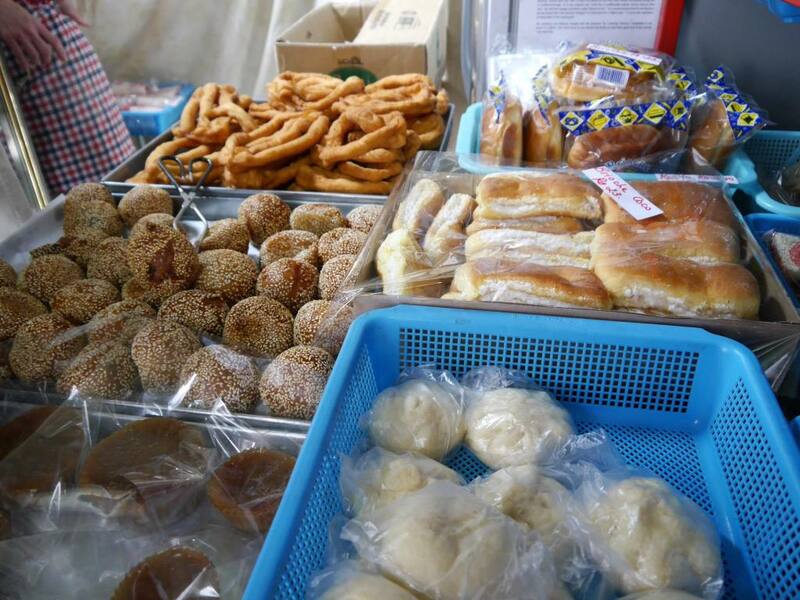 It’s bustling with shops and waterfront cafés and is well worth a little visit. 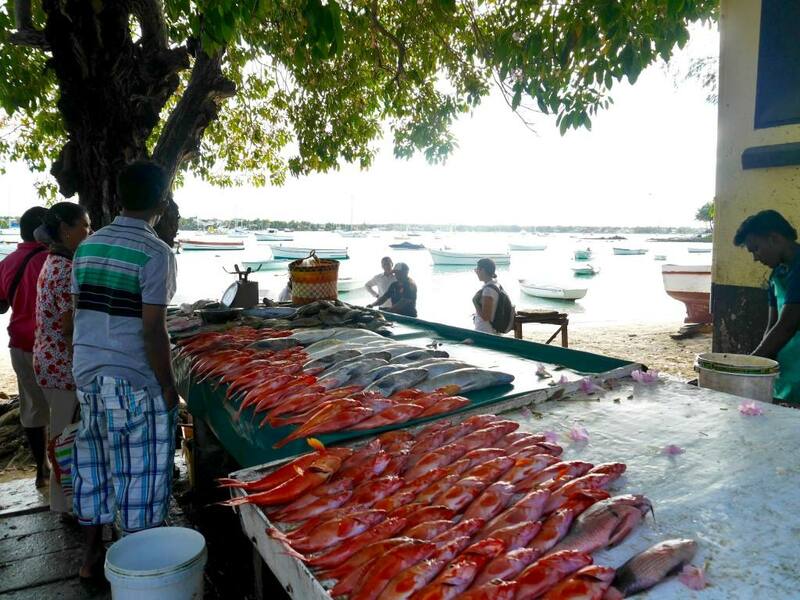 Tucked behind the main road is a great little market selling local wares and souvenirs and if you visit around 5pm you’ll see the daily fish market on the waterfront. 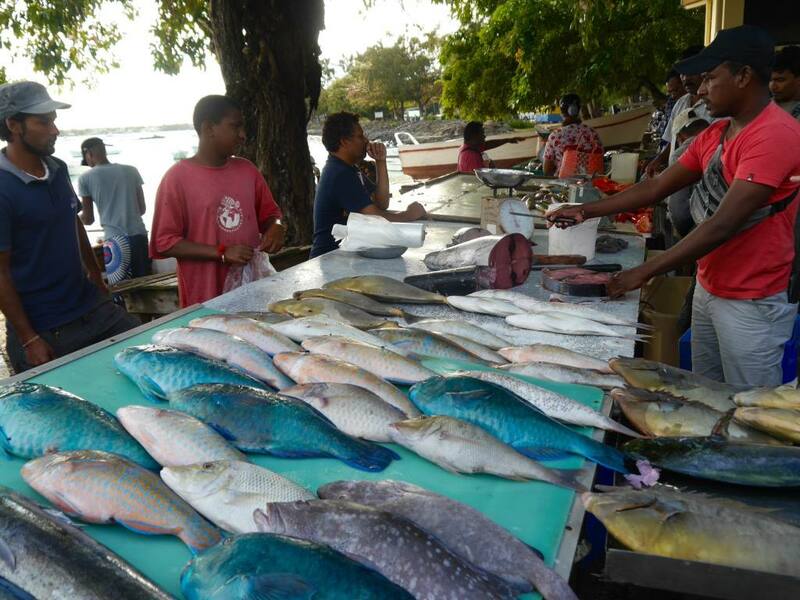 The selection of tropical fish is amazing and watching the locals make their selections is a great sight. Stop by Sunset Cafe (just off Sunset Boulevard) for an iced coffee or a sundowner and watch the fishing boats come in to port. One of the best places for snorkelling on the island is the beautiful Blue Bay Marine Park. If there’s one place that will guarantee those picture perfect azure waters, it’s here. There are various tours and packages you can book to experience Blue Bay Marine Park, but make sure it’s on your radar. 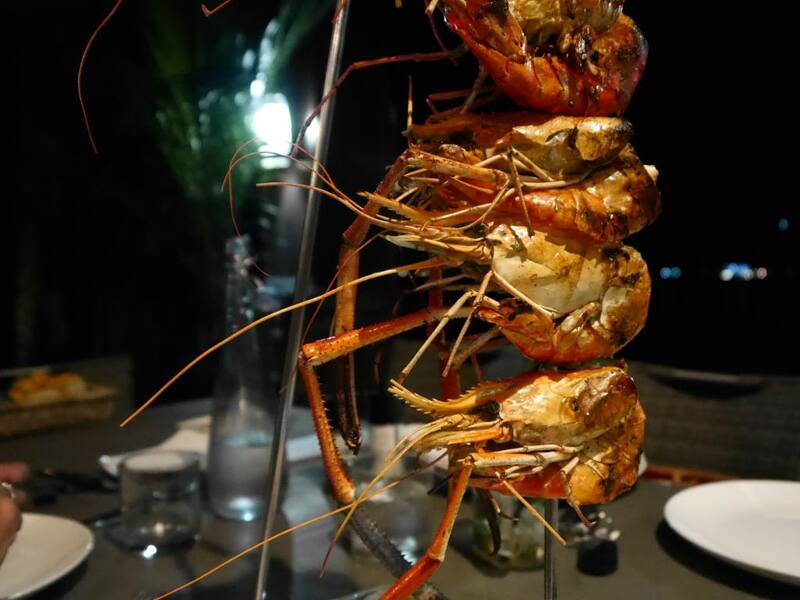 Le Pescatore, Trou aux Biches – an upmarket seafood restaurant located right on the waterfront in Mont Choisy. 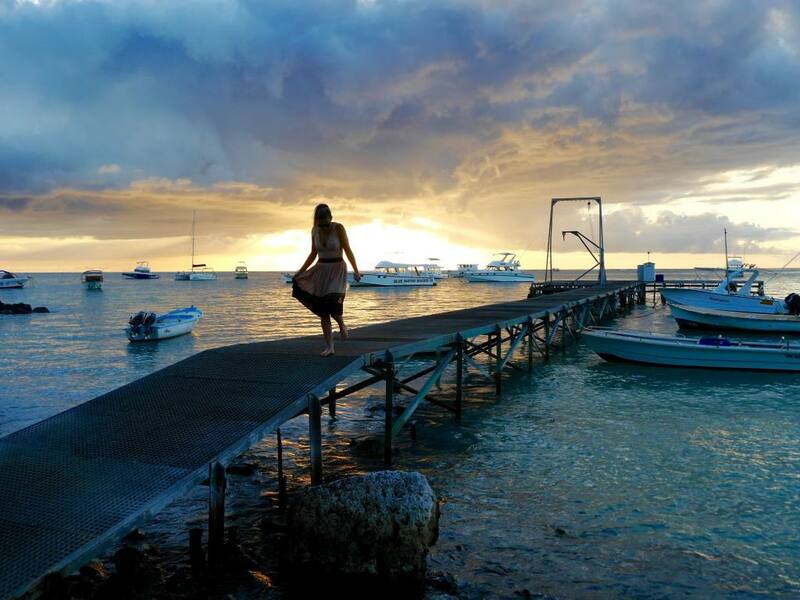 Get a table on the terrace and come early to watch the spectacular Mont Choisy sunset. 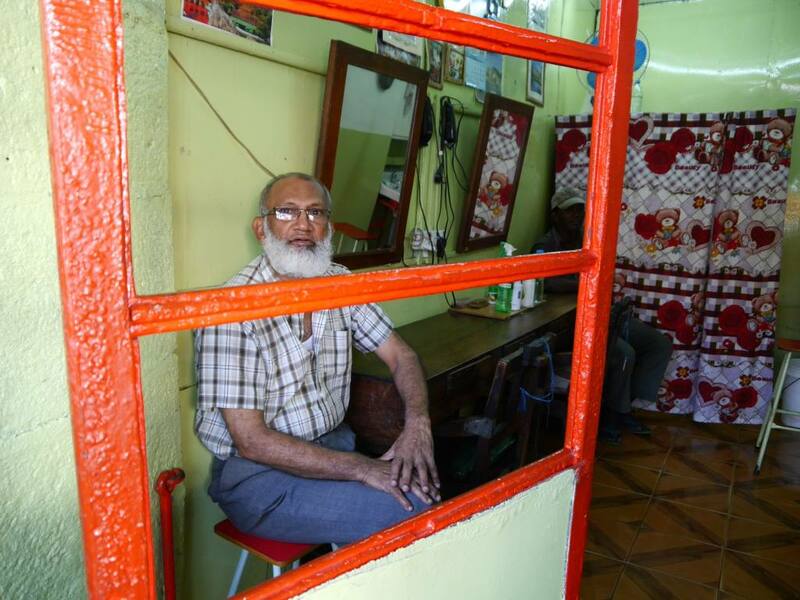 My time in Mauritius was not a press trip. It was a working trip to go and visit my new social media client, Royal Park Mauritius. Thank you to Royal Park Mauritius for hosting me during this trip, and for allowing me to experience #realmauritius. 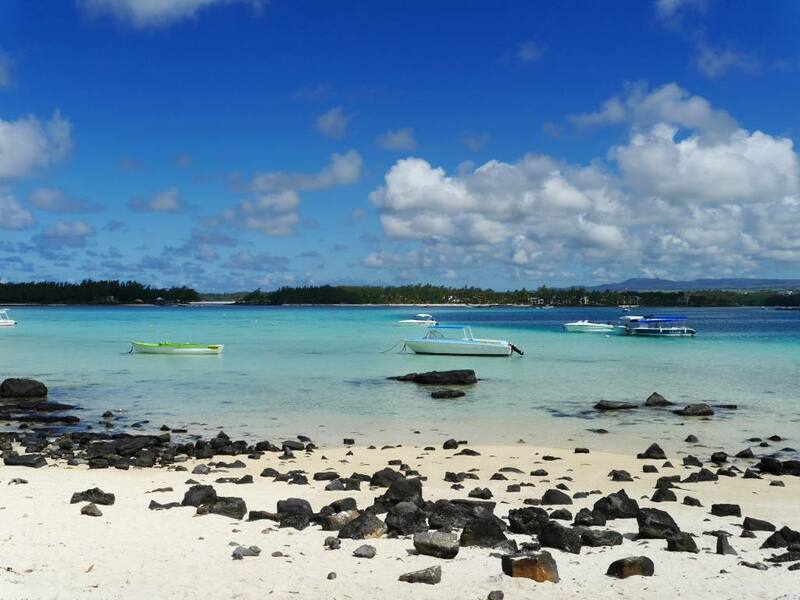 For more information about planning a trip to Mauritius, visit Tourism Mauritius. 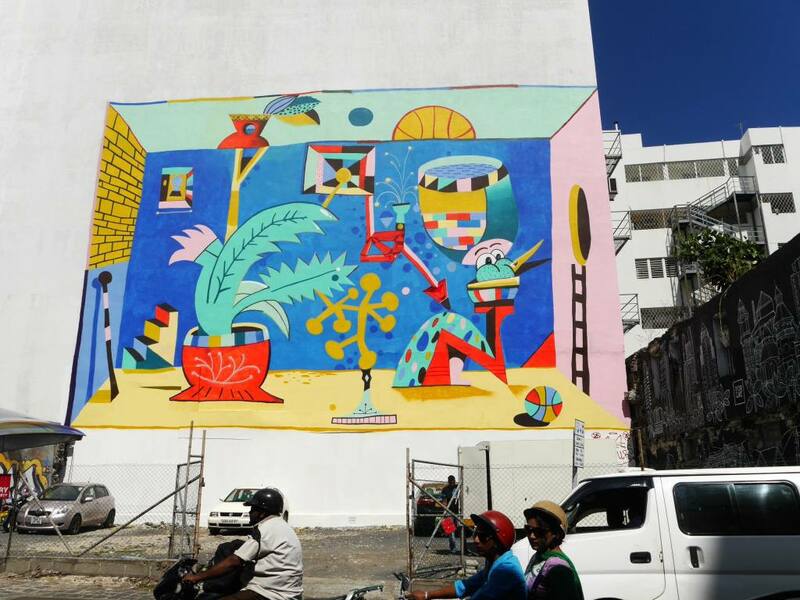 Impressive article on Mauritius! 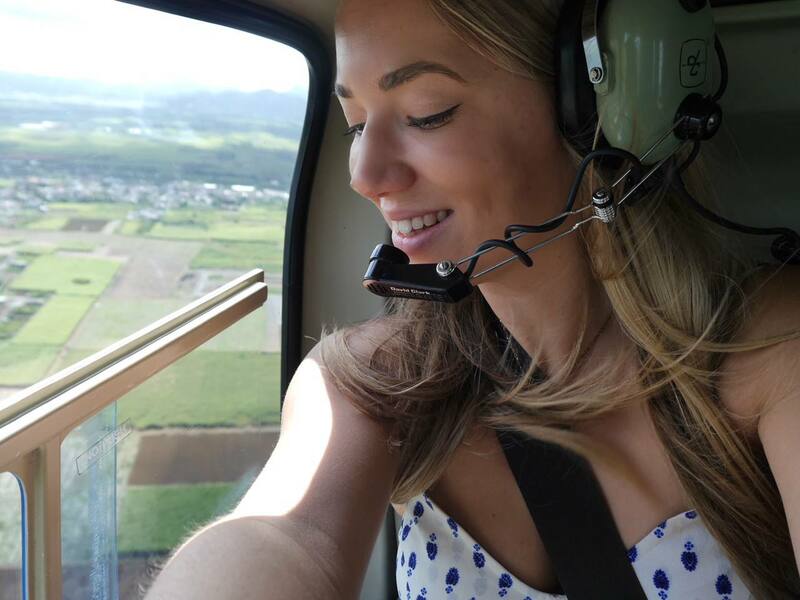 Did you see the underwater waterfall on your helicopter ride in the south? 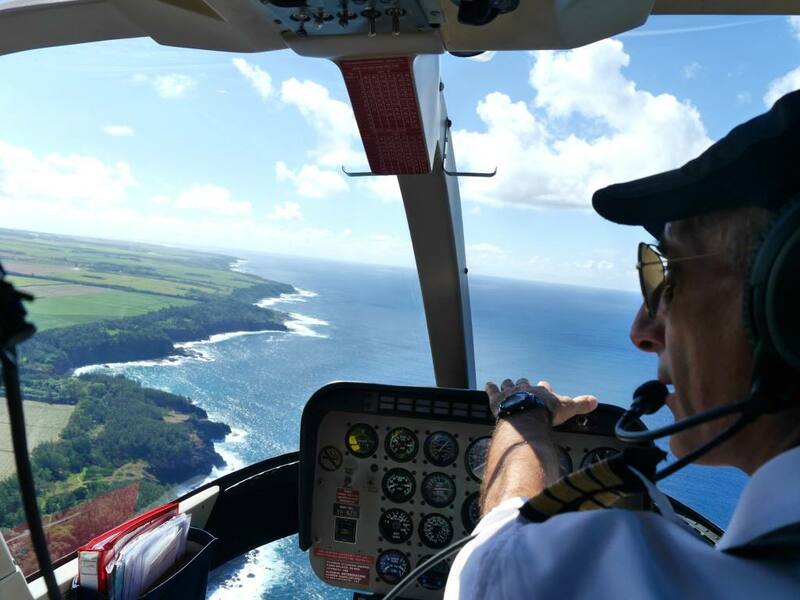 Great post, fabulous photographs – I was in Mauritius on holiday recently and this brings back some nice memories and the view from the helicopter look great by the way! Loved your article! It talks of the tiny details that matter so much on a trip. I strongly believe exploring the local places and interaction with the localities is the best way to actually “know” a place. Thanks a lot for the information!! I would really appreciate if you could also help me with a few budget places to stay in Mauritius or the portal to find them. This article on Mautirius is so thrilling. It looks so adventurous and the pictures are simple beautiful. I came across this website that show activities such as submarine trip , dolphin swimming and more that also look as fun to do in Mauritius. If you visit again do try these activities and post em’on your blog. I would love to see it. Thank you. Have a lovely day. The canned lion industry has caused so much controversy after the release of the Blood Lions documentary, that documentary was not an accurate portrayal of all lion conservancies. This being said I am truly pleased to see the interest taken by so many to educate themselves before doing an activity, however I am disappointed by the generalisation done by others on Walking with Lions activities. A lack of understanding, a little knowledge and an idealistic view of the world coupled with social media seems to lead to people being witch hunted for trying to do the right things in less than ideal situations. By just assuming a place is connected to the canned lion hunting industry is degrading the reputation of a place that is solely based on the education of people about these beautiful animals. This place that you are talking about does not carry weapons while conducting walks, nor do they hunt their lions. I have photographed their animals on multiple occasions and I can assure you they are not drugged in anyway. I love your blog, and always admired your work…but was rather dissapointed to see the “walking with Lions’ feature. I’m sure you are responsible enough to dig a little deeper and know that this industry breeds captive lions for canned lion hunting. How irresponsible to promote this activity! Wow! Must say I’m really surprised my comment has been posted and replied to! I don’t know of a single blogger who moderates that would have let that through, so I really applaud your transparency. That being said… Are you aware of what happens to these lions when they’re no longer small and cute enough to interact with tourists? It’s impossible that they are all left to live as one happy group in the park, as depending on the reserve’s size, lion populations exist in groups or packs with a single dominant male. What happens to the adolescent males that are no longer suitable for tourist interaction? Also, to be honest, any place that breeds and keeps wild animals in captivity, then charges the general population a fee to view them, is exploiting these animals. When humans and wild animals collide, in the face of an ‘incident’ or ‘accident’, it is always the animal that pays the price. 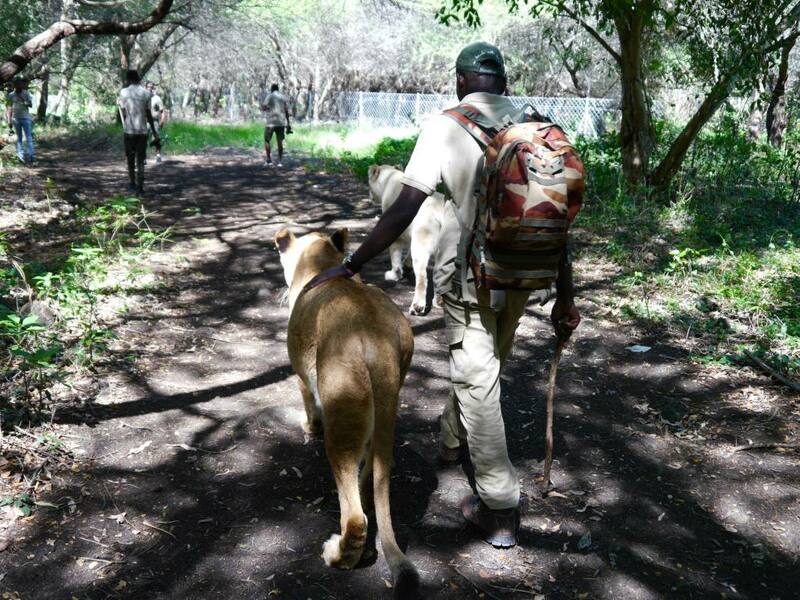 I can bet my bottom dollar that the lion guides carried guns during your walking experience. If a lion attacked (as is his natural instinct, guess who would have been getting a bullet. I doubt it would have been the tourist. To be fair, I’m not puffing my steam from a soapbox… I have a picture from about 8 years ago when I “petted” lion cubs in a lion sanctuary. I thought my experience was amazing and majestic, until… A few years later when the sanctuary came up in an arbitrary Facebook post as an organization that “donates” their adolescent lions to hunting safari groups (for a large fee, of course). since then I’ve made it my mission to learn about captive lion breeding and there is no good in this industry. Your opinion and your recommendations matter. So much so, that we went stayed at the Four Seasons In Bali when we went in June this year. Your review and pictures of the property sold us. All I ask is that you dig a little deeper into this before recommending this activity to your loyal readers. Hi Chantal. I want my blog to be a place of genuine comment and opinion, so of course I would let your comment through. I really appreciate your thoughts and you are obviously very informed about this subject. I think it’s wrong to assume all businesses of this nature would associate with hunting, I made it my mission to ensure this was not the case before endorsing. But I appreciate that raising animals in captivity for tourist pleasure is a controversial subject even without the hunting element. 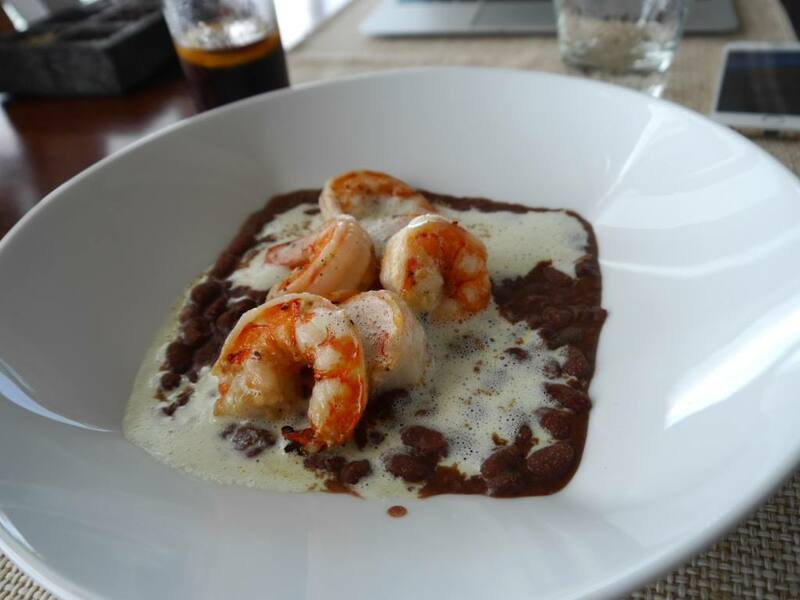 P.s I’m so pleased to hear you visited the FS Bali and really hope you continue to trust my recommendations. I’m currently in Mauritius on my honeymoon and actually did a walk with the Lions a few days ago. 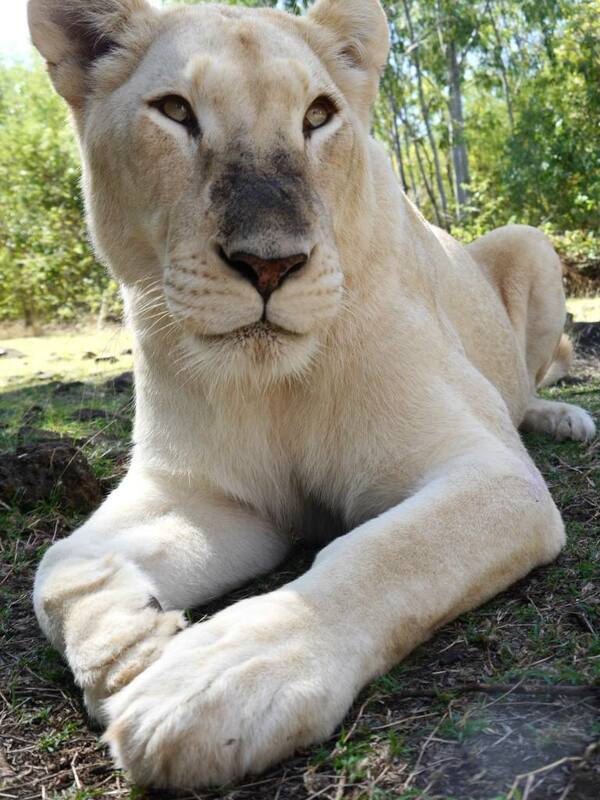 Yes, the lions are bred in captivity, but they have a fantastic quality of life. I, like Jess, wanted to do my research before I did it. The lions are not trained, not drugged and one hundred percent still wild animals and not tame – there’s actually also a disclaimer stating that Casela does not support canned lion hunting. Throughout the walk, the keepers drive home the importance of your safety and behaviour around the lions. They also tell you exactly how the lions have been raised. You can walk with the lions that are under five years old, when they get older their behaviour can become increasingly more unpredictable as their hormones develop. These lions are then allowed to enjoy life in the park. I’m definitely going to write a blog post about our experience as there are definitely a lot of points that made me decide I wanted to partake in the walk as well as my own research. Of course, if there was research to contradict my beliefs I would be interested to take that into account too, but I do believe I was able to enjoy a magical once in a lifetime experience walking with some incredible wild animals.